Hello! 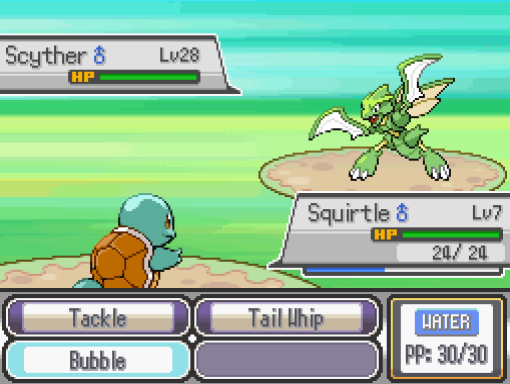 My name is Tobias, lately I've gotten started my first Pokémon Hack. 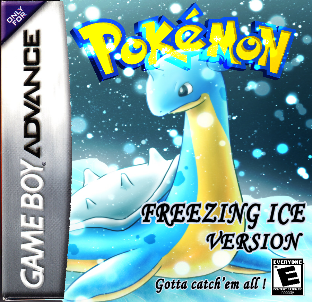 Pokémon Freezing Ice or Icy Islands (whatever you want to call it) is an remake of Pokémon FireRed and LeafGreen. 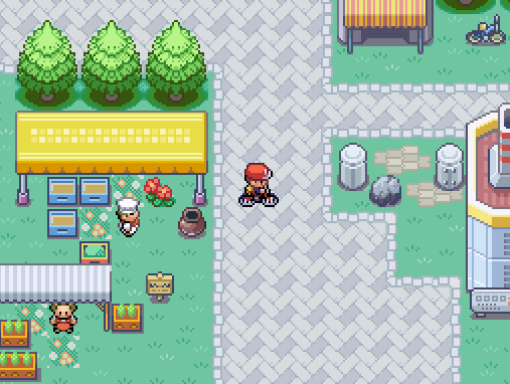 However it is not the same at all, I added some new Pokémon and I have made a whole new world that's a lot different from the regular games. The Game is not finished yet, I'm planning to release it in the end of may. 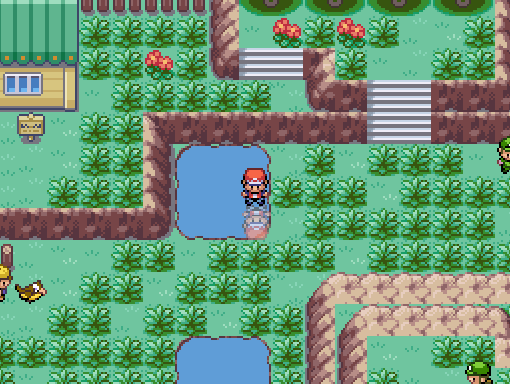 You start just the same as any other Pokémon game, but there are some minor differences, for example: Team Rocket is now Team Rampage and some of the city's have their own wars between east and west side of the city, it is your job to make the world a safer place, and of course beat the Pokémon Elite Four. 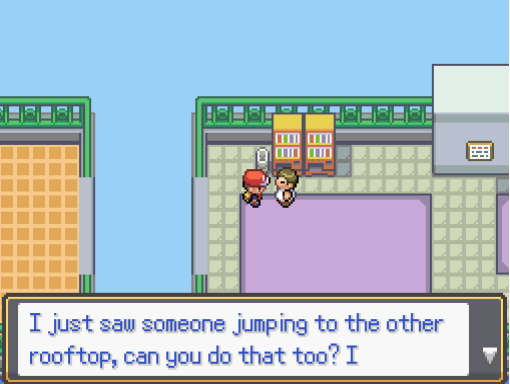 These are some screenshots of the game I'm making, I use Pokémon RPG Maker XP and Paint to make this game, the screenshots are from in-game footage and from RPG MAKER XP itself. Last edited by Mrtobiasko; 23rd April 2015 at 03:13 PM. 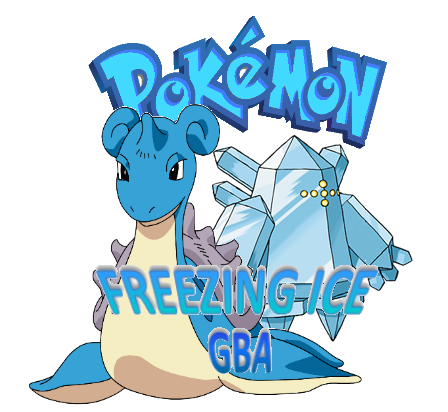 If u used Rpg maker is this a Fan Made Pokemon Game???? Anyways this game looks good. why do you post a rpg maker game in the romhacks section? I'm sorry, I'm quite new to this forum, where does it have to go then? Fan Game - Using a general program such as RPG maker to make a game. I'm going to evaluate where this is going in a minute. I apologise for this, but we're moving this to the Homebrew section for the time being as it doesn't fit this category, but we don't have a Game Dev section. Sorry for the inconvenience.